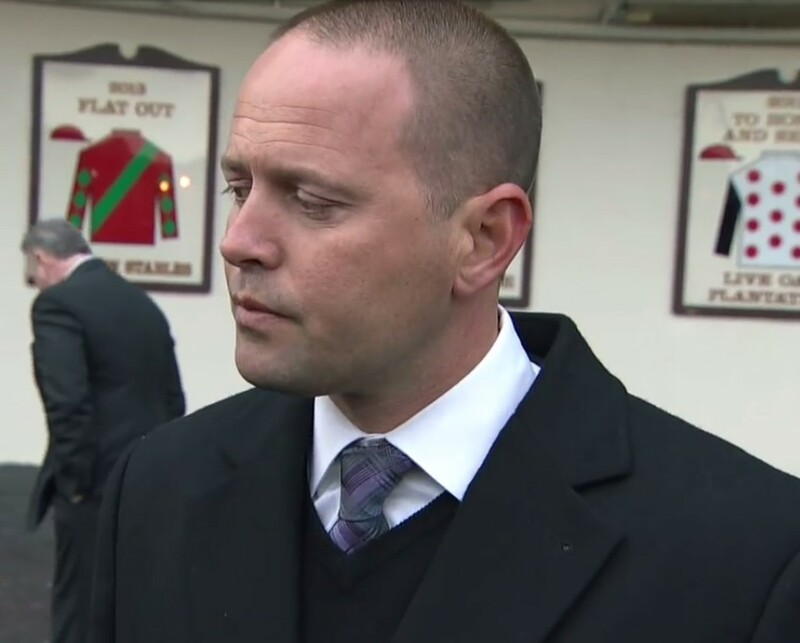 Trainer Chad Brown’s Cloud Computing breezed four furlongs in :48.85 in preparation for Saturday’s Preakness Stakes. “Breezing” or “breezed” indicates the horse was not under strong urging. “Handily” indicates the horse was under urging from its rider. Numbers in parentheses represent the ranking among other horses that worked that day at the specified distance and track. Cloud Computing: 5/13 – The Maclean’s Music colt signaled his readiness for Pimlico’s Grade 1 Preakness Stakes by breezing four furlongs in :48.85 (2/32) over Belmont Park’s fast dirt training track. Conquest Mo Money: 5/12 – Judge Lanier Racing’s son of Uncle Mo, who was supplemented to the final two legs of the Triple Crown for a $150,000 fee, breezed four furlongs on fast dirt at Prairie Meadows in :48.40 (11/34). Hence: 5/15 – Trainer Steve Asmussen’s Grade 1 Kentucky Derby 11th-place finisher prepared for the May 20 Preakness with a four-furlong breeze in :51.60 (23/23) over Churchill Downs’ fast main track. Lookin At Lee: 5/15 – The Kentucky Derby runner-up Churchill Downs breezed four furlongs on a fast Churchill Downs oval in :51.20 (22/23) in advance of a return in the Preakness for Asmussen. Multiplier: 5/14 – Conditioner Brendan Walsh’s charge completed his Preakness preparations with a five-furlong breeze in 1:00.80 ((8/20) over a fast Keeneland surface. Term of Art: 5/13 – The Calumet Farm color-bearer, who was last seen finishing seventh in the Grade 1 Santa Anita Derby on April 8, worked six furlongs handily over that fast course in 1:13.80 (2/6) in antication of a planned Preakness start.